“ Weep if you may……Feelings…… Feelings are so very important dear one. How can you know the depth of your feelings if you do not allow yourself to move and feel within them? 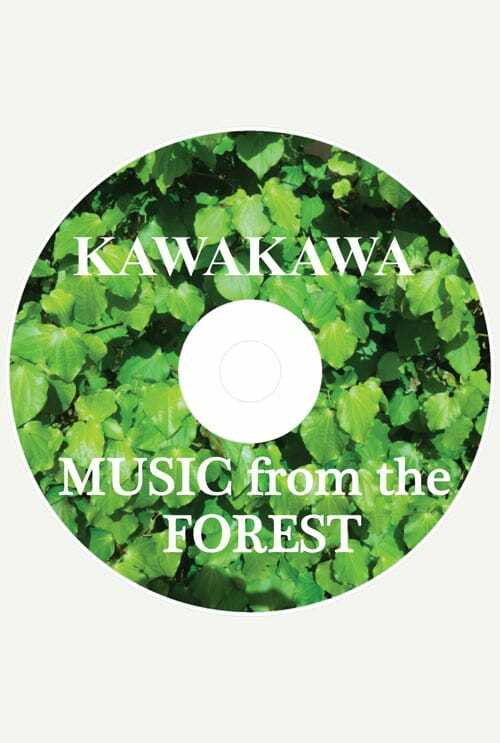 Listen awhile to this music coming from a young tree growing within a beautiful and peaceful environment. Removed from the world of conglomeration. Feeling are like this too. They grow strong in a pure environment, and are weakened in places of contagious negative thought. You need to purify your thoughts and emotions by asking, who am I? How do I feel? Am I okay? Kauri communicates with Marlene TreeWriter. “The plant consciousness requests that the first time one listens to music from a plant, is to listen or read the plant message. Reading can also take place at the same time as one listens to the music playing softly in the background. This allows the human consciousness to become attuned to the idea that the music of the plant and the collective mind whilst coming together, can help to bring about change within the listener even though the plant is not with you in the physical sense. This then allows change and transformation to enter into this unique environment. Thereafter, the music of this particular plant you have tuned into can be listened too at any time.” Marlene TreeWriter.